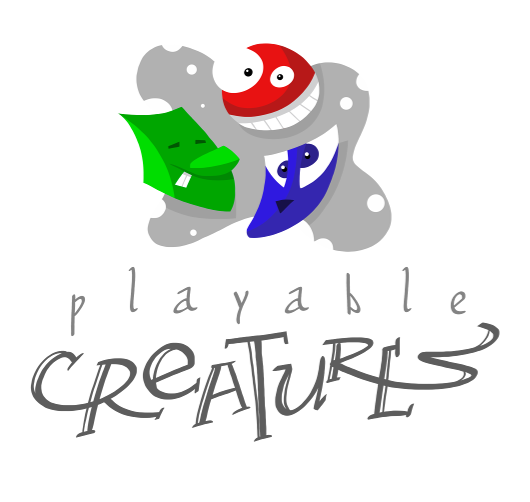 Playable Creatures is a group of indie game developers. We work to provide the best of indie game development. Creativity and fun are our favorite words. Liandro Roger Memória Machado as 2D artist. Rafael Montenegro Assunção as design and programmer. Roberto Oksman de Aragão as musician and composer.